Deciding to draw up a will so that your family is set in the case of your death is not something to take lightly. Deciding on who gets what is merely scratching the surface of creating a will, so it’s a best to first research how to go about creating a will before you start drafting. Below are a few basic tips to follow when preparing a will. Even if you’re a responsible adult, the idea of drafting a will while you’re young and healthy may seem a bit extreme, but there really isn’t a bad time to start considering how your property will be handled after you pass. The truth is that more than half of Americans die without a will, so while you may view it as being overly cautious, you never know when something could happen to you. Your will can be adjusted down the road, so there’s no reason that you shouldn’t get it out of the way while you can. Making a will takes proper planning, just like any other legal document, so it is important to take the proper steps of preparation before committing to the document-writing phase. For starters, draft a list of individuals that will be included in the will. This list should include names, relationships, addresses, and any children and grandchildren they may have. You should also designate an alternate beneficiary in the event that your spouse or primary beneficiary passes away before you. If you have any children, it’s also a smart opportunity to decide early who will be taking care of your children if they are left without a guardian. In some states, it’s not required to hire an estate attorney to create a will, but that doesn’t mean that you shouldn't. Like any other legal document, the wording of your will is critical, and if you aren’t precise, it can lead to confusion and complications when it comes time to execute the terms of your will. Aside from this, an estate attorney can do so much for you in order to make the will-drafting process efficient and orderly. They can help you itemize your property and assets, suggest what should be included and excluded, and assure that all legal requirements are being met. 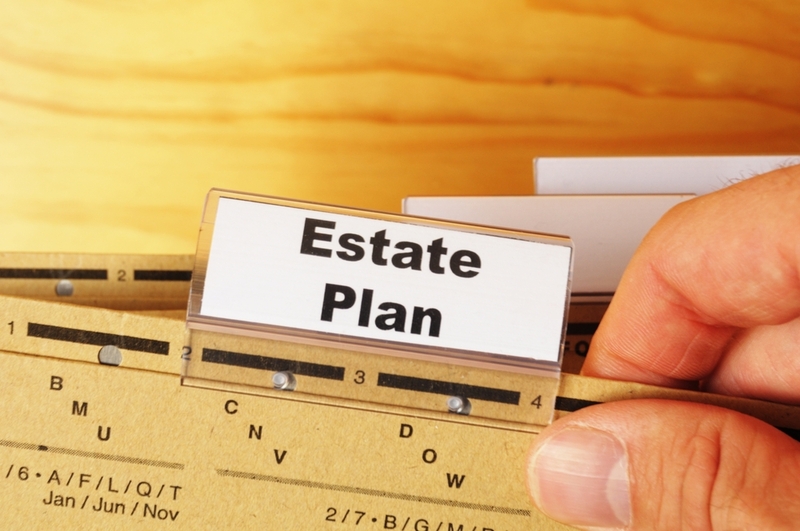 Handling your will should take careful planning and would benefit from help from a lawyer. If done correctly, executing your will, when the time comes, should be a smooth process.